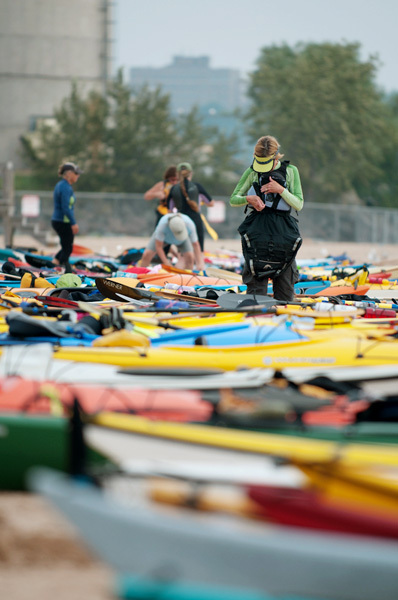 If you are attending Ladies of the Lake and you don’t yet have your own kayak or any other equipment… don’t worry! We can provide you with a kayak, PFD, spray skirt, paddle, bilge pump/paddle float and wetsuit. During some of the courses at Ladies of the Lake you will be constantly in and out of the water. A wetsuit will help keep you warm whilst in the water and will help reduce the wind chill when worn out of the water. During some of the courses at Ladies of the Lake you will be constantly in and out of the water. A drysuit will help keep you dry and warm whilst in the water and will help reduce the wind chill when worn out of the water. In years past LOL has offered rental boats for the weekend. This year with increased participation in the canoeing and SUP tracks we are offering a limited number of free demos for classes. 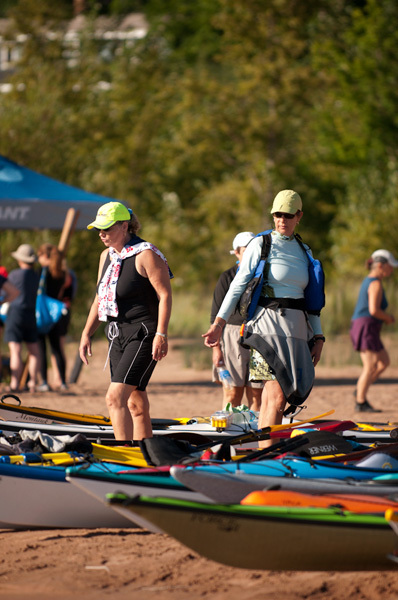 Participants will need to check out a boat, canoe or SUP for their class and return after each class.